Kazakhstan cinema directors create movies that narrate non-standard solutions to actual issues of our time. They choose the most talented and beautiful actresss of cinema and theater. Who is today among the most beautiful, famous and popular Kazahstan actresses? Dinara debuted in the movie "He and she" (On i ona) in 2013. As a rule, she embodies the image of a simple, cheerful girl. For the Kazakhstan spectator, Dinara is associated with a kind and pleasant character. At the same time, her popularity was rising consistently, along with the growing popularity of Kazakhstan Vains, in which she took part. We wonder when Dinard will be asked to perform the negative character? Prior to her acting career, Aruzhan was writing her own blog on the Kazakh blog platform yvi. The young actress became known after the role of Anel in the movie "Swing of Love" ("Kacheli lyubvi"). Kazakhstan filmmakers noticed the talent of Aruzhan and began to invite her to perform the title roles in their films. A lot of viewers especially liked the role of Albina in the long-awaited second part of the movie "Bagman". Creativity of the actress is supported by director Akan Sataev - she played a role in his two films, the second of which we know under the title "The Road to the Mother" (the role of Umit is the childhood friend of the main character). Aruzhan took part in the filming of the Russian series "The Golden Horde." Asel Sadvakasova - a famous actress with a very impressive "experience". 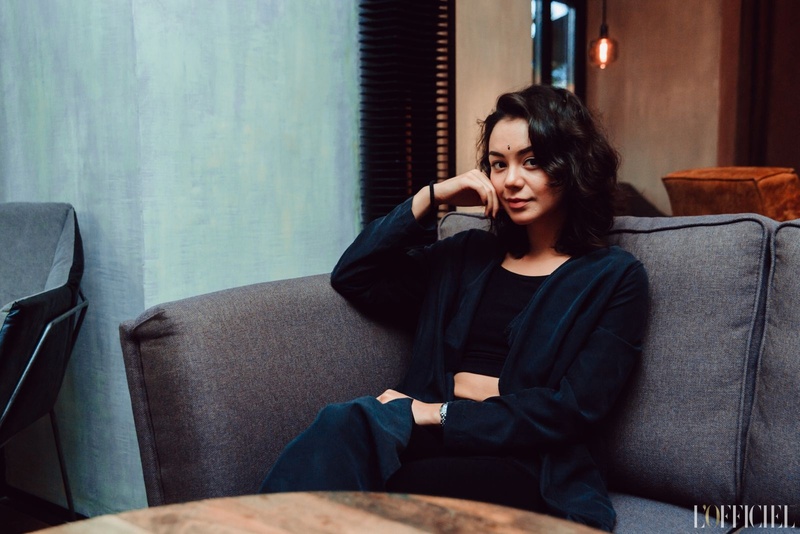 She is known to Kazakhstanis for her participation in the first Kazakh girls band "Дауыс International", after which she was invited to perform her debut role in the cinema. Today Asel can boast not only rich filmography with interesting roles, but also the experience of a professional producer. The role of the old maiden in the movie "Married at 30" ("Zamuzh v 30") paired with Sanzhar Madi, the role in the "Kelinka a normal human being too" has attracted many Kazakhstan spectators and collected a considerable number of votes. However, these films simply would not have been released without the trouble of a young producer - Asel Sadvakasova. In addition to these movies, the film producer has a romantic "Adele" and Ninety One - a breakthrough movie in 2017. We believe that Asel will have directorial debut soon! Karlygash is known as a feminine and tender actress with a modest and disposed look. The actress grew up in a creative family. Karlygash's mother is People's Artist of Kazakhstan and opera singer Nurzhamal Usenbayeva, the father is the famous composer Tulegen Mukhamedzhanov. The actress has more than fifteen movies under her belt. The girl is known to viewers for the title role in the popular comedy "The Tale of the Pink Hare", as well as the image in the famous "Amanat". Bibigul is known to almost every Kazakh in the role of the famous in the 90th music video "Жулдызым" for the song of the band "Нурлан мен Мурат". The father of the actress supported the creative development of his daughter, which in the end starred in many Kazakh and Russian movies and serials. She gained fame in the role of Fayka in the famous Russian TV series "Gromovs". Today, the actress participates in various projects, one of the last of which is the main role in the series "Nothing Personal". Kuralay gained fame in the film industry thanks to the film "Жаужурек мын бала", which impressed not only the people of Kazakhstan, but also the spectators abroad. The image of a strong, brave and devoted girlfriend brought Kuralay good dividends - the actress was invited to various film projects. The actress's talent is developing in the right direction, today she is working on the film "Marriage or Brother? ", In which she plays the role of producer. Aliya Anuarbek, in the past Telearbisova - one of the talented artists of Kazakhstan. The girl is familiar for the role of Zere - the main character in the film ""Жаужурек мын бала". Aliya embodies the image of a true Kazakh beauty, which is characterized by modesty, wisdom, courage and determination. 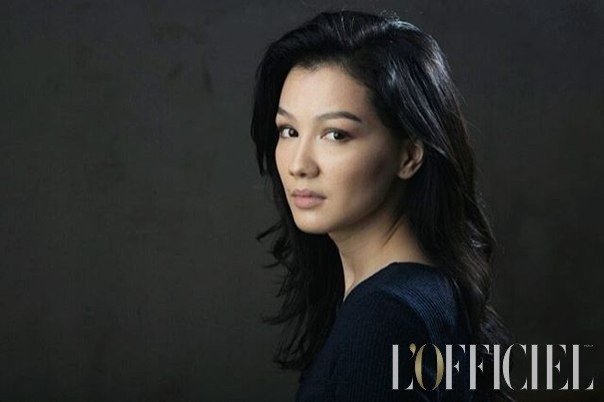 Aisulu Azimbayeva is known for her roles not only in the cinema, but also in the theater. The actress won the domestic audience with her unusual appearance, creative potential and courageous character. Moreover, Aisulu dances magnificently, impresses with her energy and love, proof of this, the brave performance-musical "Mistress". Aisulu is known for the movies "In the network", "Adalty" and "Teacher". Very soon, she will be seen in Akan Sataev's psychological thriller "She", in which Aisulu played the main role. Gulzada is a new face of the Kazakhstan film industry. The actress was discovered by Bayan Maksatkyzy - a well-known producer and writer. Bayan's enthusiasm for film and film filming ends with tremendous success each time. Gulzada honestly passed the casting for the series "Казак аруы" and got the title role. The actress embodied the image of an orphan who struggled with the outside world on the way to her goal. Sensuality, courage, insanity, modesty, tenderness and beauty are harmoniously combined in Gulnara. Gulnara is known to Kazakhstanis for participation in KVN. Her wit and charisma opened the doors to the world of cinema. She took part in the domestic series and the film. Gulnara admitted that she would become an astrophysicist, if not KVN. The girl does not hide the facts of her personal life and conducts a dialogue with followers on her page. Gulnara has participated in many TV and film projects.